But Emmy is dead wrong about number three. The moment she and Griffin lock eyes again, the passion that’s always smoldered between them flames. And they aren’t kids anymore, so why should they deny the desire that sears through them both? Is this no more than a wedding fling between two people with too much chemistry and an overload of history, or can Emmy try to build a new life from the ashes of their past? 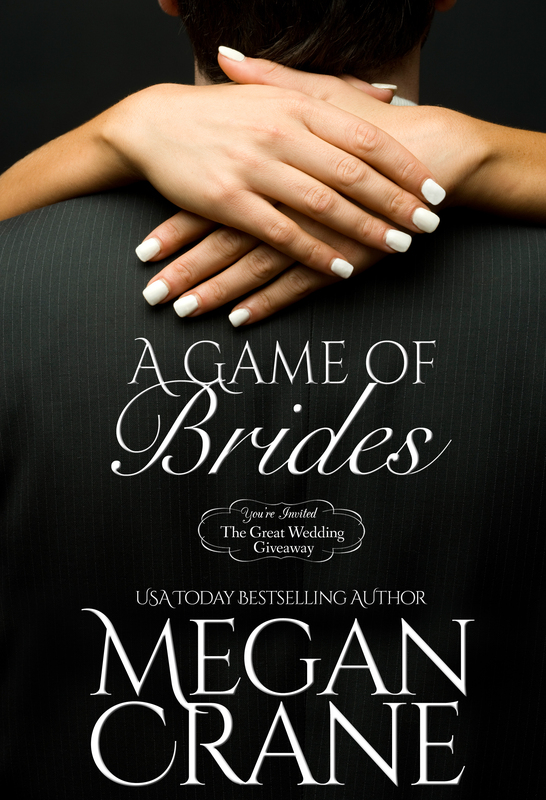 And if Griffin is truly really free of his fiancee, why is he a finalist in the town’s Wedding Giveaway? Emmy can’t answer those questions, but she does know that Griffin has the power to burn her like no one else. 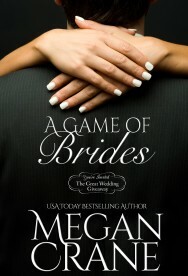 Follow Megan's A Game of Brides board on Pinterest. 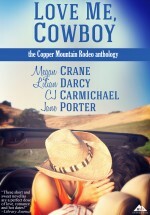 Megan Crane is a favorite author and I just adore her voice.